We build unique custom homes. 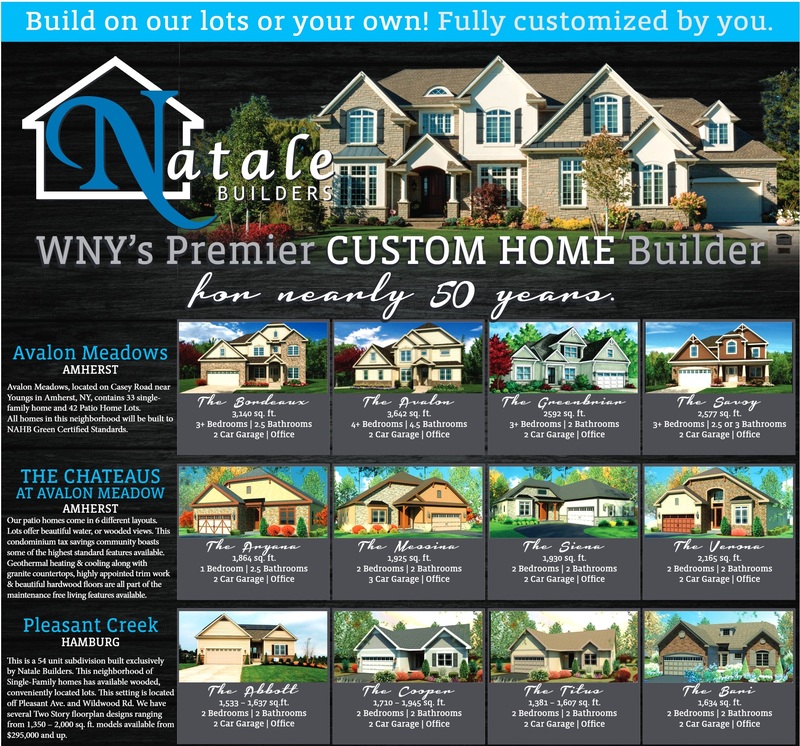 Natale Builders is known as a premiere custom home building operation. 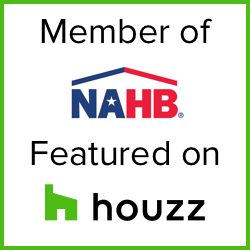 We specialize in building beautiful homes in Western New York, where Forbes Magazine has just stated is the 4th best economies and building industries in the Country!